We knew this was happening, but now we have a date: Tourmobile held a meeting with its employees Sept. 1 telling them that the last day of service would be Oct. 31. The termination letter is below. 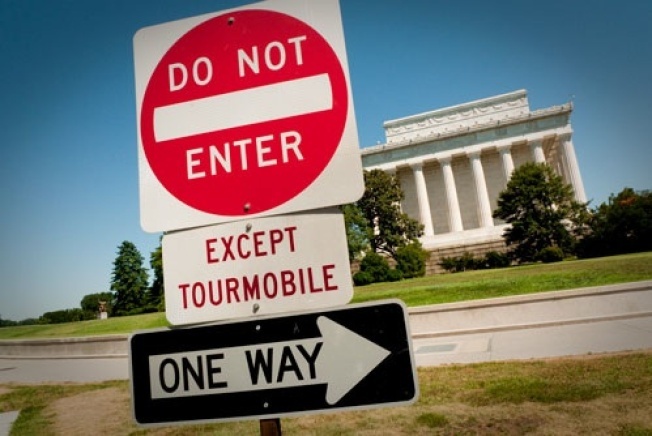 Tourmobile, Au Revoir, For Reals: Service Ending October 31 was originally published by Washington City Paper on Sept. 3, 2011.